Expanding on its range of smarthome accessories introduced at CES last year, D-Link is introducing a new device this year that makes it easy to integrate your existing ‘dumb’ smoke and carbon monoxide detectors into your smarthome setup. 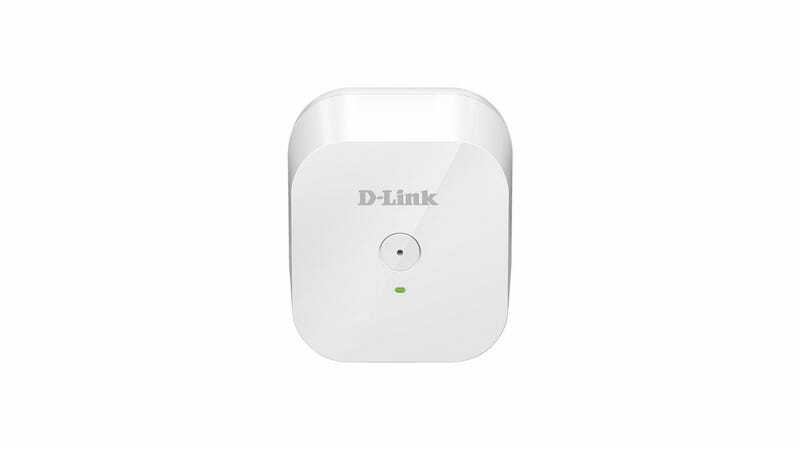 The DCH-S165 mydlink Smart Alarm Detector plugs into any AC outlet and communicates with the mydlink Connected Home Hub using your home’s wifi network, but once set up the non-descript device doesn’t appear to do much. However, it’s constantly listening for the distinct and standardized alarm sounds that smoke and CO detectors make when they’ve been triggered. Once it detects them, the DCH-S165 will send alerts to your smartphone, other mobile devices, or trigger custom IFTTT actions you’ve pre-configured. Available sometime in the second quarter of 2016 for $60, the mydlink Smart Alarm Detector has a listening range of about 50 feet. So you if you have multiple detectors in your home across multiple floors, you’ll probably need more than one of the devices to ensure an alarm is detected. But when you’re traveling and worried about the safety of your home, it’s still a lot cheaper than hiring a housesitter. And it won’t sneak booze from the liquor cabinet.